I need to read more re-tellings. Thanks for the contest! I love a good re-visioning of an old tale! Thanks for the awesome giveaway! I really want to read these! 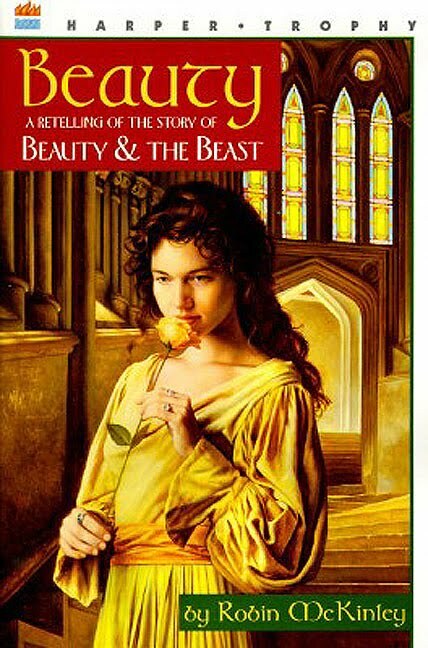 I loved reading East and I've always wanted to read Beauty, but I've never heard of Troll's Eye View; it sounds fantastic. Great contest by the way, I love the idea of having flash giveaways. Great contest! I love the Ellen Datlow/Terry Windling books. I haven't read any of these and I'd love to. Please enter me in your giveaway. Thanks so so so so so much for letting this be international! 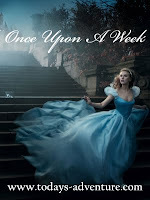 :) I love fairytale retellings, and these look like good picks. I hope the winner loves them! Would love these! Not sure what time it is over there now, but hope I'm not too late! You always have such cool giveaways! Count me in, my email is in my profile. - Alex & Lauren at aflightofminds(at)hotmail(dot)com. Oooh, good books! I'd LOVe to win any of them! 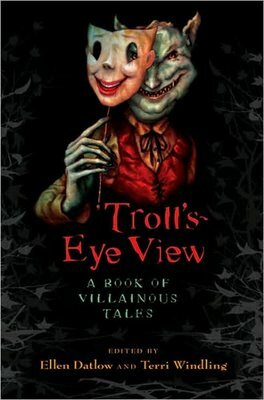 I really love fairy tales! Do count me in! What a great idea. Flash Contest.. These are 3 books I would love to read. Thanks..
this is totally awesome! please sign me in too! Awesome contest! 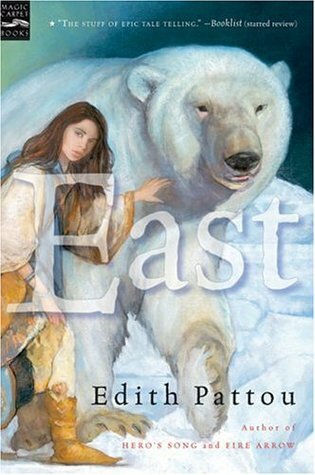 I've been wanting to read East forever! Thanks so much. Hey. I'm taking part in OUAW too, it's a great event! Thanks for the chance to win some fab books (I love East).